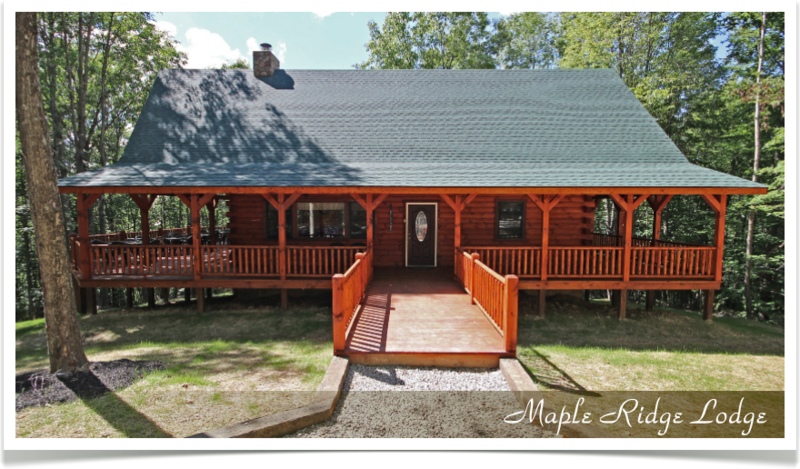 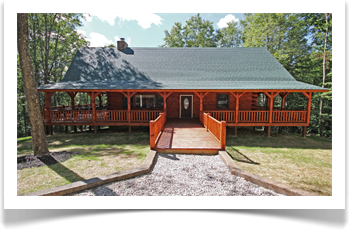 Whether you are seeking a small cozy cabin for 2 guests, a medium family cabin for 8 guests, a lodge for 12 to 18 guests, or a grand lodge-type facility (28 guests), we have something to meet all your needs! 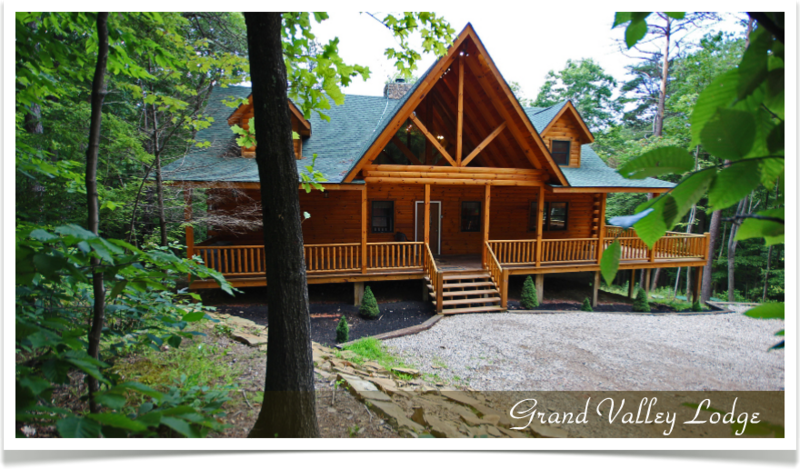 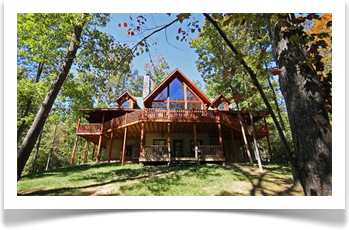 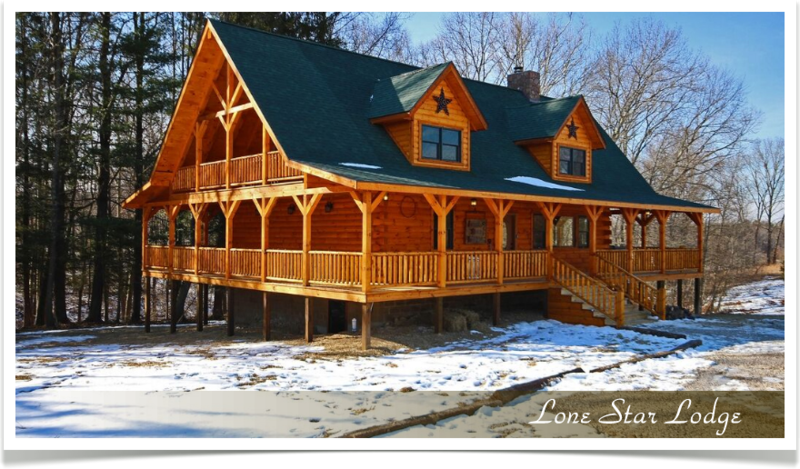 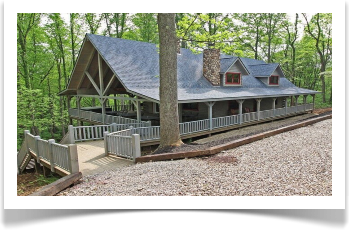 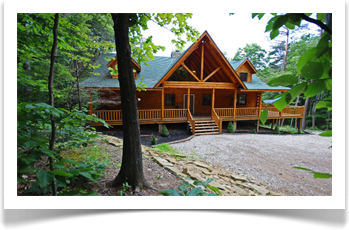 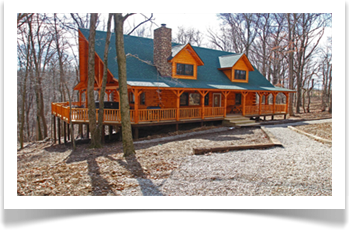 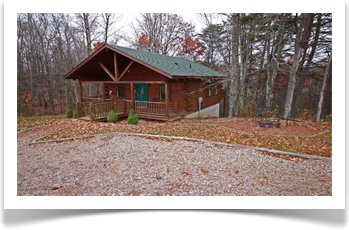 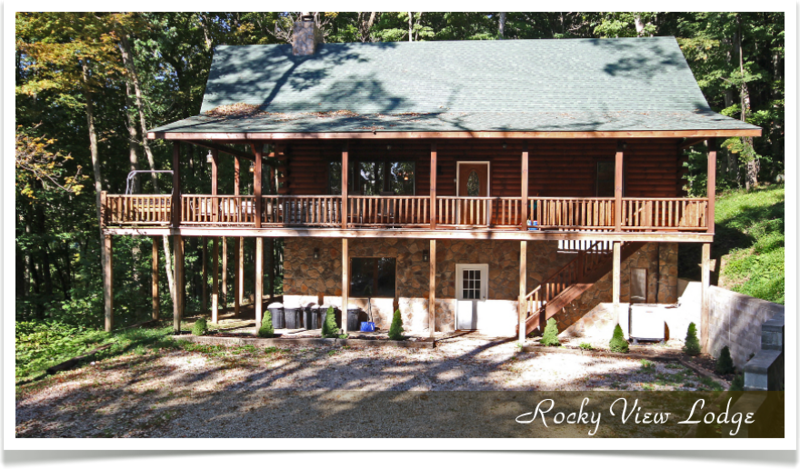 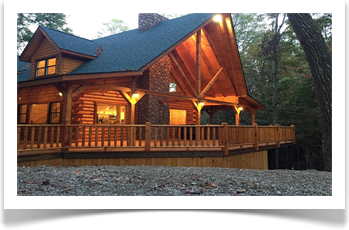 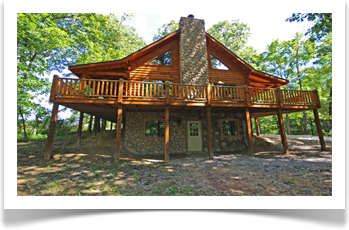 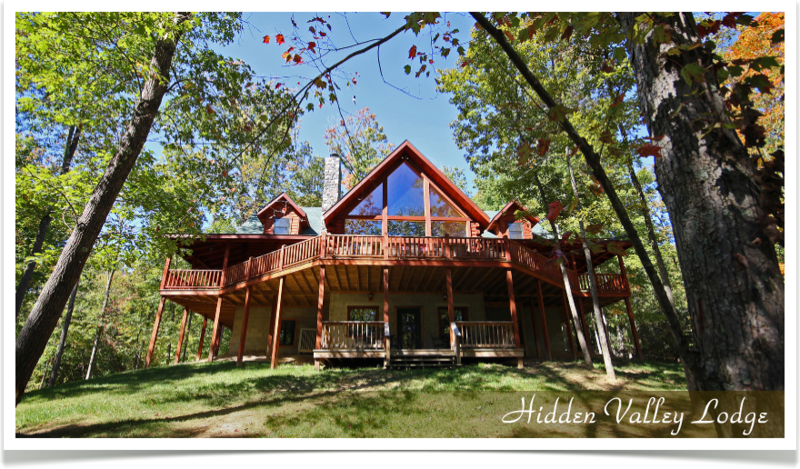 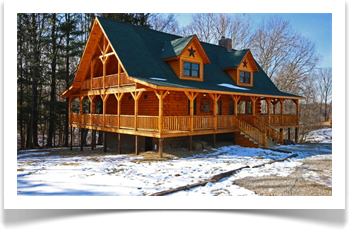 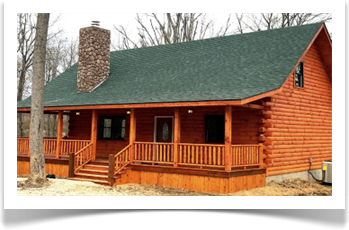 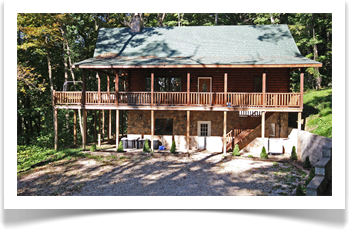 Our cabins are all custom built and ready for you to rest, relax, and enjoy nature or family gatherings in private wooded settings of the Hocking Hills area. 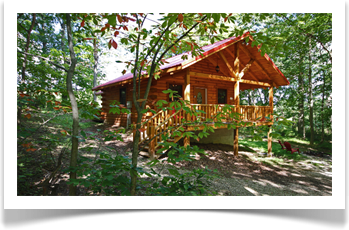 We have a variety of locations to choose from, some close to Old Man's Cave and some closer to other attractions. 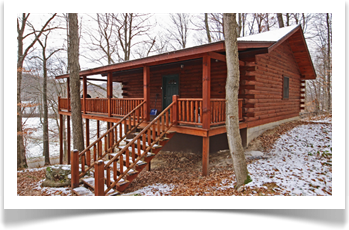 For additional information about our facilities and their respective areas, please contact us at 740-380-9998.